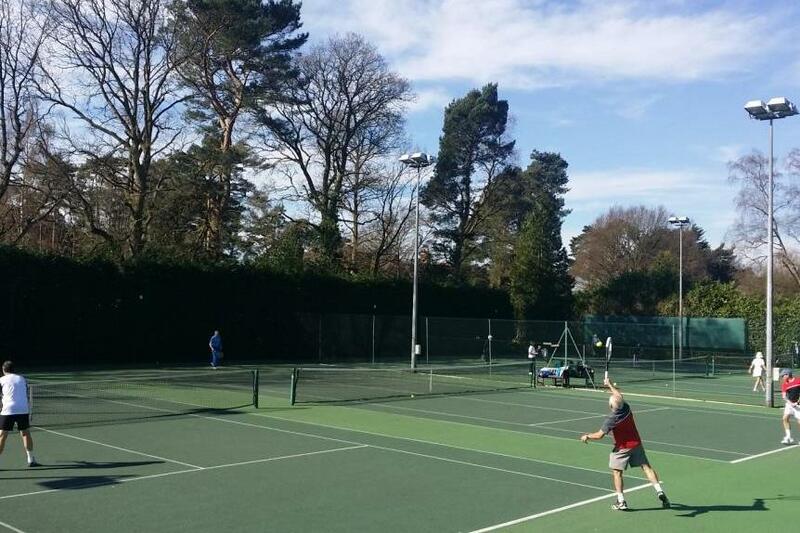 Woking LTCC has thriving Adult & Junior membership sections with over 700 active players enjoying outstanding Social, Competitive, Coaching & Performance Programmes within one of Surrey's finest outdoor Tennis facilities. 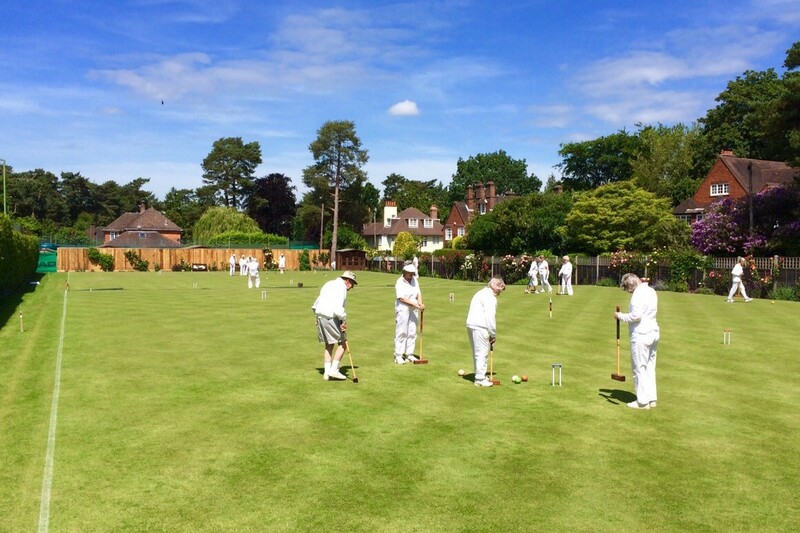 If this fascinating sport attracts you, Woking LTCC has two of the best croquet lawns in the South of England. 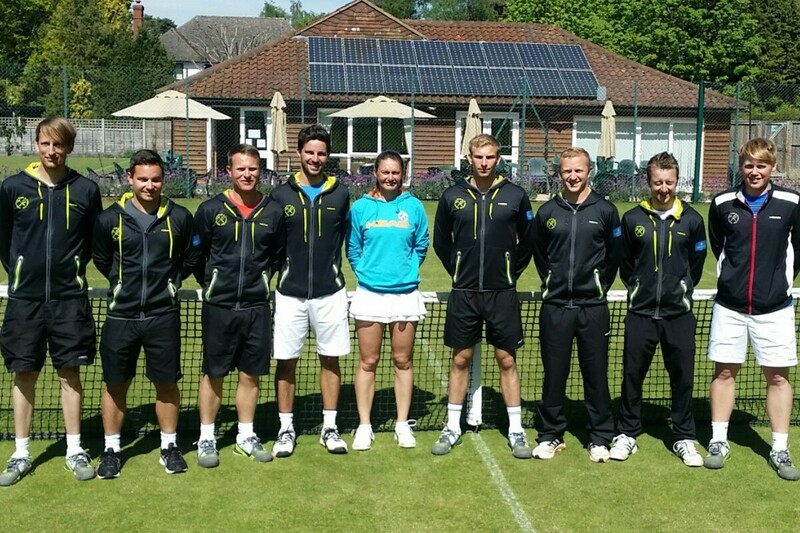 Newcomers are welcome and coaching and tournaments are held throughout the season (Club to national events). 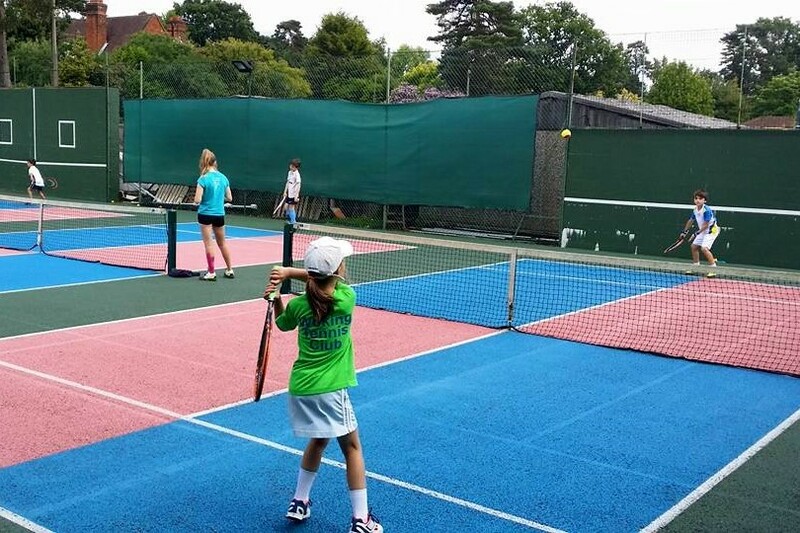 Woking LTCC has a number of smaller, activity based sections that serves a wide variety of interests. These include a range of weekly Health & Fitness Classes (inc. Pilates and Yoga), Table-Tennis, Chess, Bridge and Book Club. 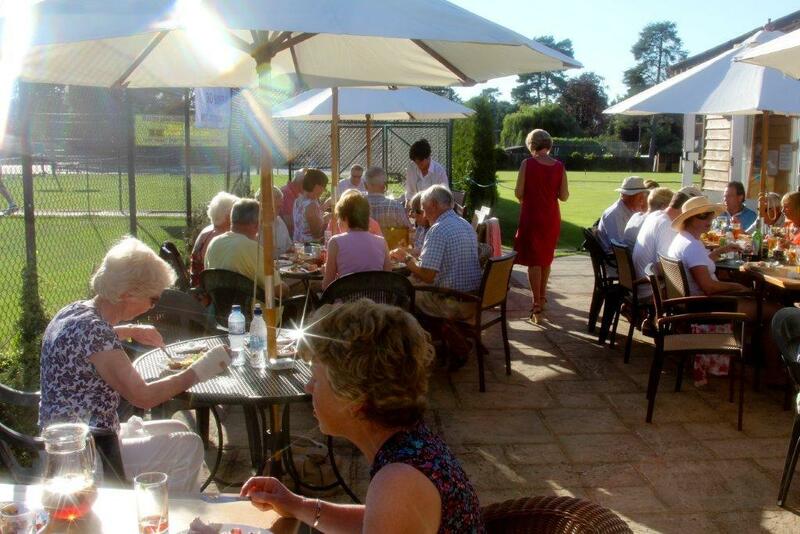 After play, Members can relax in our clubhouse lounge or on the terrace where you can be assured of a friendly welcome from the Club's bar staff. There's also regular social events, including; Club Suppers, Quiz Nights and Charity Functions. 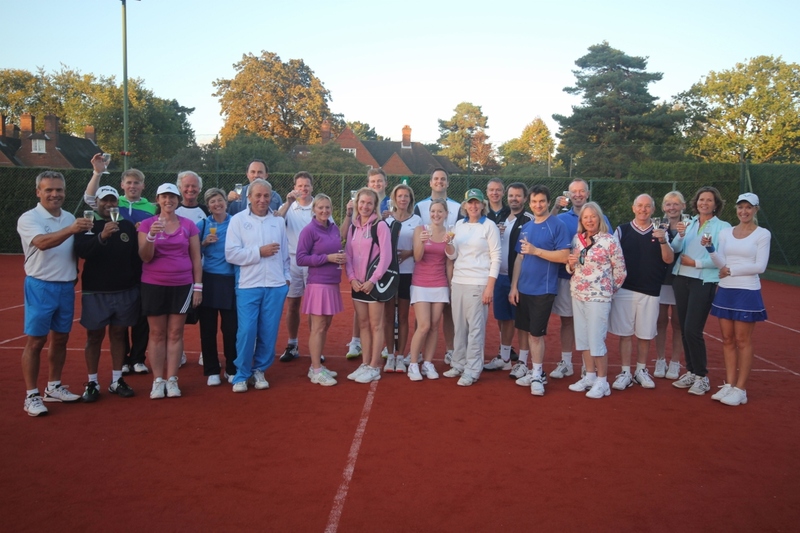 Welcome to Woking Lawn Tennis and Croquet Club (WLTCC). 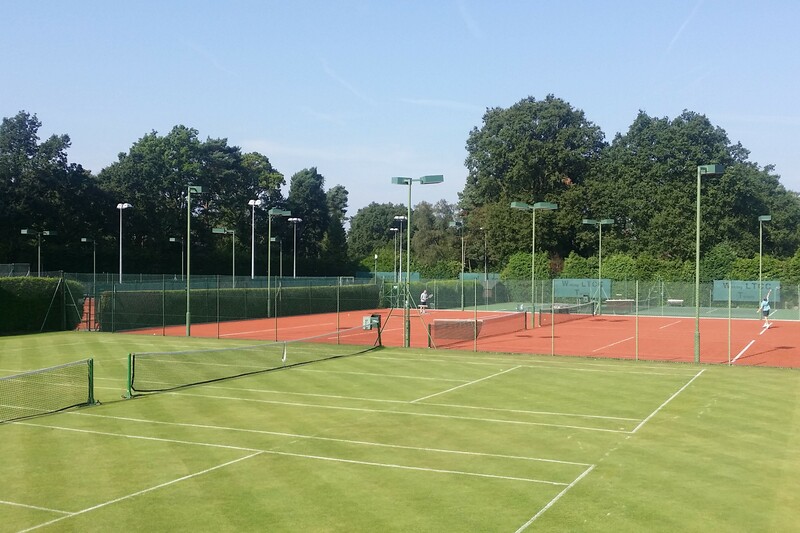 With 17 tennis courts (10 floodlit and 4 Mini-Tennis Courts), two full size croquet lawns and a full service Clubhouse, we are located in the beautiful semi-rural setting of Hook Heath, Woking. 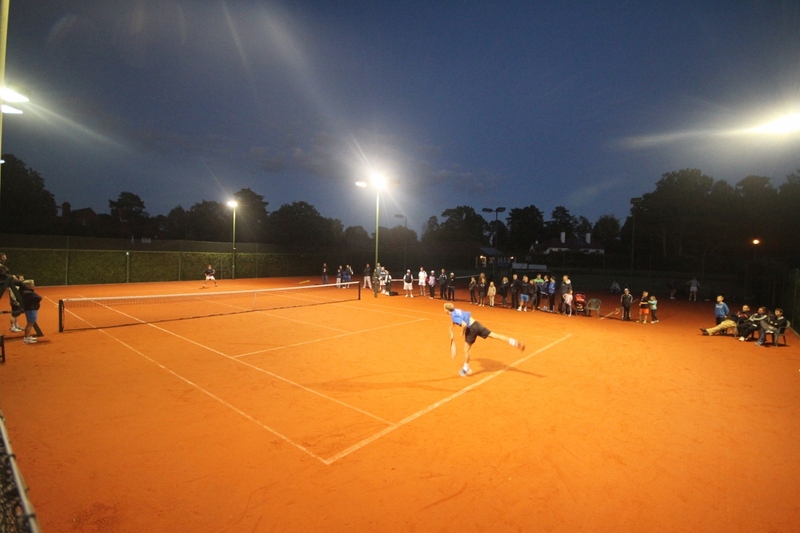 For more than 100 years the Club has provided a wonderful outdoor facility for families and players of all ages and abilities, to learn and indulge their various sporting passions, as well as forming many new friendships and interests. WLTCC is a not-for-profit Members Club enabling annual Membership costs to be kept at very reasonable levels, with facilities being maintained to a high standard and regularly upgraded. Other sports activities and interests include Table Tennis, Chess, Bridge, Yoga, Pilates and Book Club. An active social calendar also makes good use of the Club's excellent catering and bar facilities. Please do get in touch if you'd like a guided tour of our Club, or to discuss the various Membership options.